Summary: Grace is God’s extensive healing for sin’s wounds, grace is God’s best lavished on us, grace is God’s blessings showered on us, grace is God’s favor poured all over our lives! 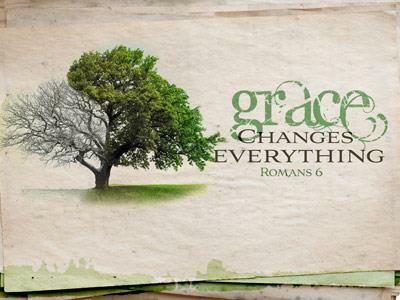 No matter what your mess was, is or may be, God has a message for your mess - it’s grace - amazing grace! 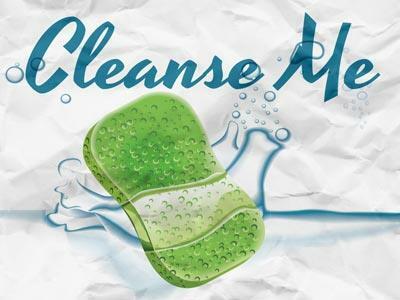 Grace is God’s extensive healing for sin’s wounds, grace is God’s best lavished on us, grace is God’s blessings showered on us, grace is God’s favor poured all over our lives! How can one man, one death on one afternoon be so powerful as to change the course of history and humanity? How a great Savior can save a great sinner is a mystery best solved by putting aside human logic! The woman who was a widow dropped 2 puny coins into the Temple collection and her 2 coins were more valuable to God than all the religious g doctors put together! GO FIGURE! 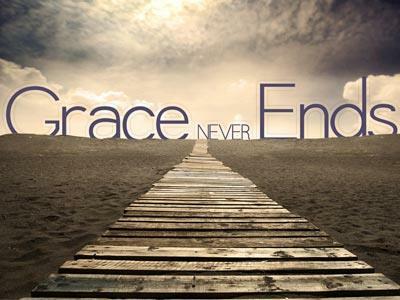 Grace is not about finishing last or first, or totaling up all our good and bad. KEY: Grace is not about uncertain accounting before God, but our unconditional acceptance in Christ. Jesus teaches that the 99 sheep are not the issue, but the 1 lost sheep that counts to God! GO FIGURE! The power of sin is broken by the overpowering grace poured out on our lives! It was about the year 1760 when John Newton would write “Amazing Grace” – out of the haunting of his sins. He said when he wrote those words, he was perpetually haunted by the 20,000 African ghosts of his past. At the age of 11 he set sail for the first time and for over 30 years he sold and traded slaves from Africa to West India. It is reported that at times he was so wretched that even his crew regarded him as little more than an animal. One time he fell overboard and his ship’s crew refused to drop a boat to him. Instead they threw a harpoon at him and they dragged him back into the ship. PICTURE...the famous “Madagascar”. When it would set sail from Africa it would start out with over 600 slave. By the time it reached it’s destination, there were normally 200 slaves survived the trip. The smell of death was so powerful that this ship was docked far from the rest of the ships. In March of 1748, John Newton found himself in the most desperate situation of his life. During the voyage the crew had repeatedly heard his bitter boasting of being a freethinker who did not believe in God. He had even lashed himself to a mast during a storm and dared God to strike him dead, in order to prove Himself real. The ship leaking badly, in danger of being overwhelmed beneath one of the mountainous waves of a powerful Atlantic storm. In a moment of weakness and terror, he uttered the words: “Lord, have mercy on us.” This was the first time he had prayed since childhood, and it shook him to think that he had stooped to ask for help from God. By the time the storm ended, most of the rigging had been blown away, making navigation almost impossible. After 7 days of drifting with no land in sight, the crew was practically without hope. One man had already died when the captain came to challenge John Newton. The captain was of the opinion that Newton was somewhat like Jonah: “A curse to the ship”. The crew had even discussed throwing him overboard, but decided not to.